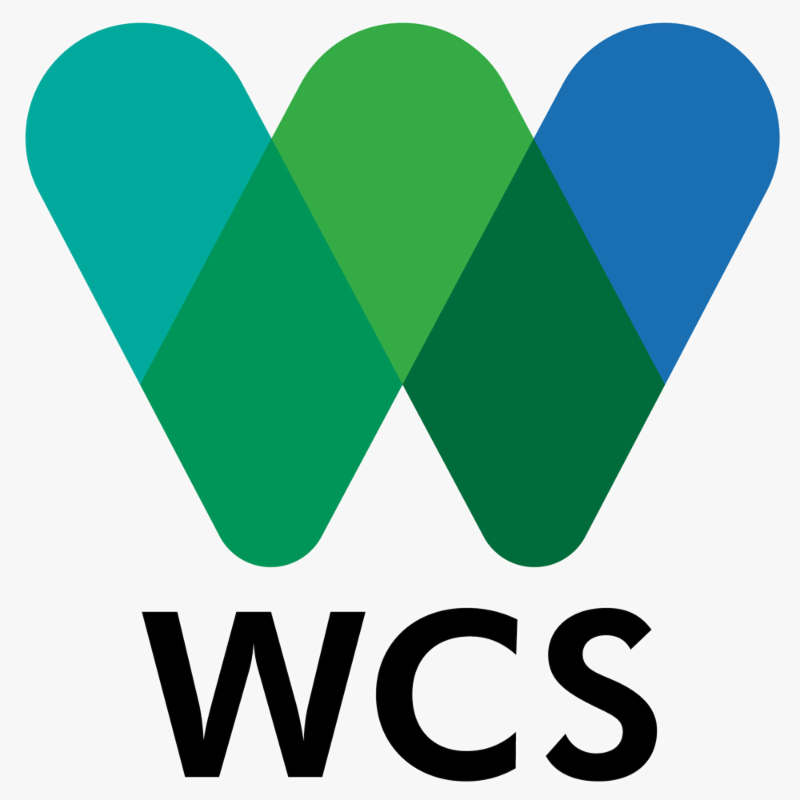 The Wildlife Conservation Society is seeking a Director of Finance and Administration to report to the WCS Gabon Country Director. This position is responsible for management of the financial systems, reporting to New York office and donors, country budgetary reporting and controls, monitoring and compliance of internal controls, conducting/coordinating operation reviews of project sites, and cash management. 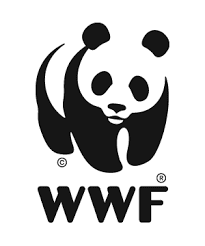 The World Wildlife Fund is seeking a Deputy Wildlife Practice Leader and Innovation Lead to support the Practice Leader in managing the implementation of the Practice strategy across their separate regions. The Deputy Leader for Africa will engage with Practice members from across the network's African offices and focal points, and other network offices as needed. Working together with the Deputy Practice Leader for Asia, Europe and the Americas, s/he will take responsibility for driving and integrating greater innovation across the Practice, ensuring that prototypes and best ideas from each geographic context are translated, shared and brought to scale. organiser des sessions de sensibilisation et d'éducation interactives pour différents groupes sur l'importance des mangroves: faune, flore, législation, aspect socio-économique, etc. élaborer différents outils de sensibilisation sur la gestion durable des mangroves et de la pêche pour les utilisateurs de ressources et organiser des sessions de sensibilisation et d'éducation interactives pour différents groupes sur l'importance de la pêche: ressources clés, législation, aspect socio-économique etc. sensibiliser la population (élèves, associations existantes, etc..) à participer à de petites activités citoyennes en faveur de l'environnement.